Hello world! 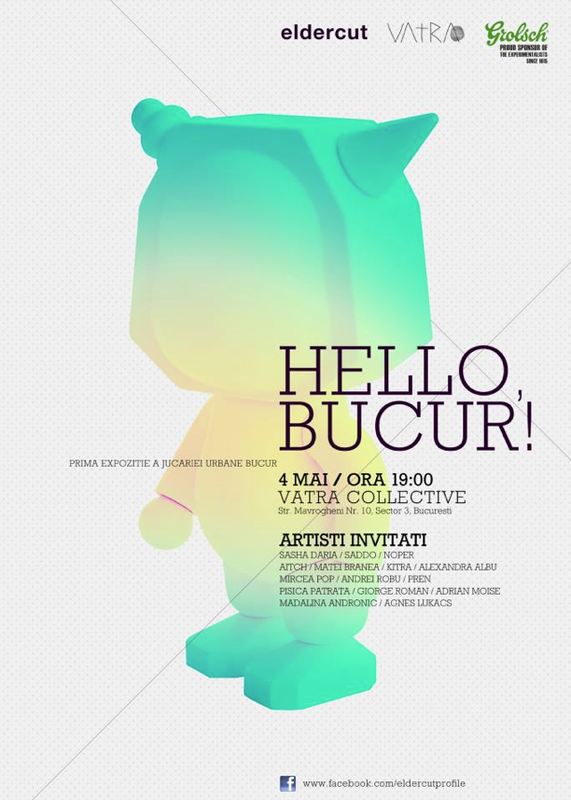 Vino pe 4 mai la ora 19 la noua locatie Vatra Collective să-l saluţi pe BUCUR, la prima sa expoziţie. I don't understand a word of this but this is so cute! 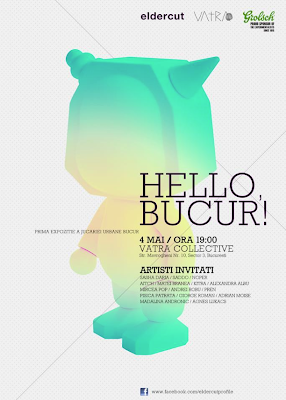 :) It was made for a romanian urbantoy exhibition, it took place in Bucharest, in May, and it was organized by these guys http://blog.eldercut.com/ . Happy you like it, thanks a bunch!